Lou Loves Beauty: Things I love and can't live without!! Things I love and can't live without!! We all have products that we keep going back to, that one product and seems to work for you. Here are a few that I'm loving at the moment. 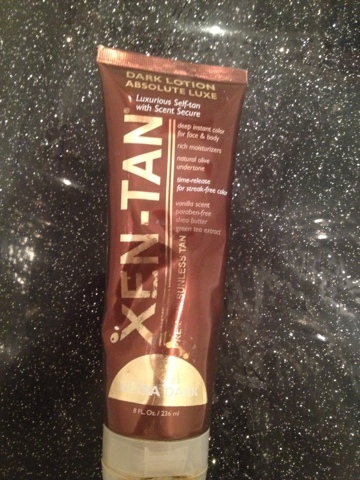 Next up Xen Tan Dark deluxe £39.99 from their website. Xen tan are one of the market leaders in tanning and having tried nearly every make there is out i always rely on this one. It gives a lovely olive colour ( no looking like a wotsit!!). 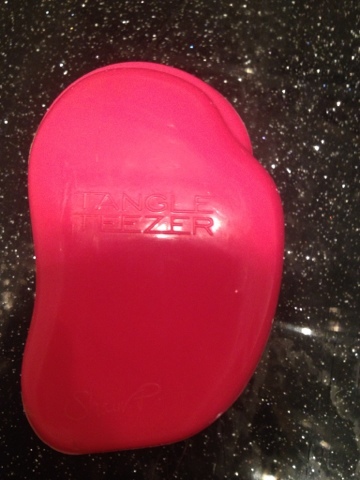 This one comes in a cream which I find isn't as drying on my skin, which i sometimes find with mouse and sprays. ( there's nothing worse than the crocodile look!) They have brought a new one out which has Moroccan oil in it and as soon as I've squeezed the last bit out of this one I will be giving it a go! 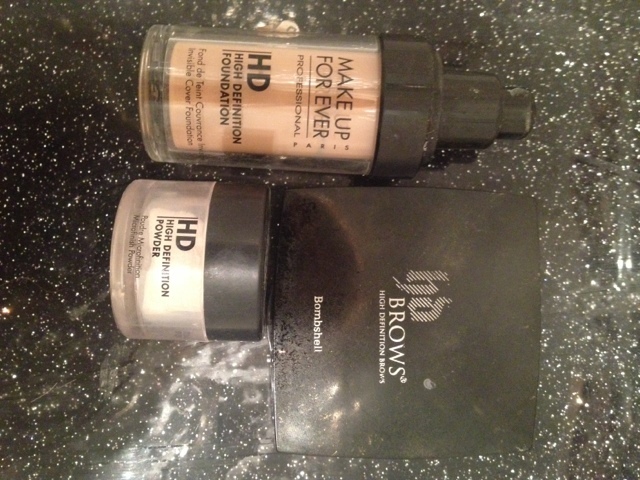 My make up stable is Make Up forever foundation(£29.95 and finishing powder(£12.50 for 5g). This brand has been used by make up artists and celebrities. It gives you that fab photo finish and lasts all day. Love it!!! Next is my HD brow palette(£19.95),this is so easy to use , really defines your brows and doesn't smudge. I find it stays on all day. It gives your brows a really polished look which I love! Ok so I've applied all this make up and now it's time to take it off. If your anything like me this is the part I hate. At the end of the day I just wanna go to bed and i want something quicks an easy. Well this is it! 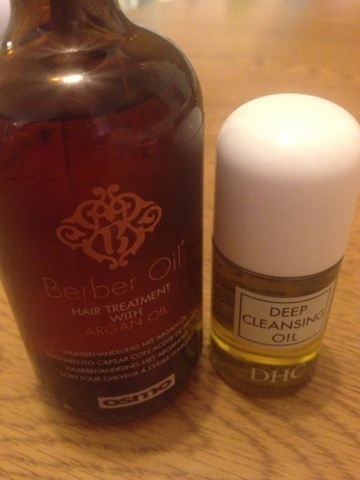 The DCH cleansing oil simply melts away all make up and mascara so easily, it a wonderful product and I recommend it to anyone! £4.50 for 30ml which lasts ages! Lastly I love all bath and shower gels. 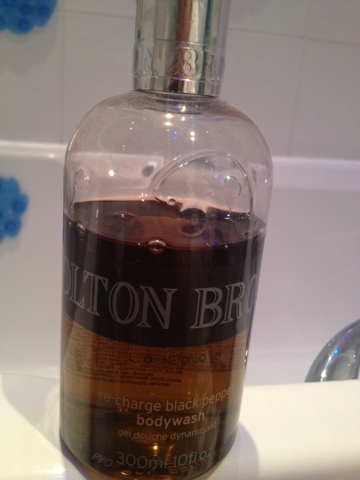 There is nothing better than relaxing in the bath and coming out smelling gorgeous which is why I love all Molton Brown products but,I especially love the re- charge black pepper. It's a really fresh,spicy and woody smell and It just leaves your skin smelling lovely.£18 from Molton Brown website. Whats your must have items? Lovely post Louise, where do you buy your Make up Forever foundation? I've never tried it as it's so expensive but heard great things about it. The Best Blush Shade Ever?? Welcome to LouLovesBeauty, the place to read about all the products that make you look and feel fabulous!